As if Chair Chair weren’t already perfect perfect, now you can accessorize it with a dash of color. Lightly padded, woven-felt covers slip on but don’t slip off. Also for Barstool Barstool and Counterstool Counterstool. 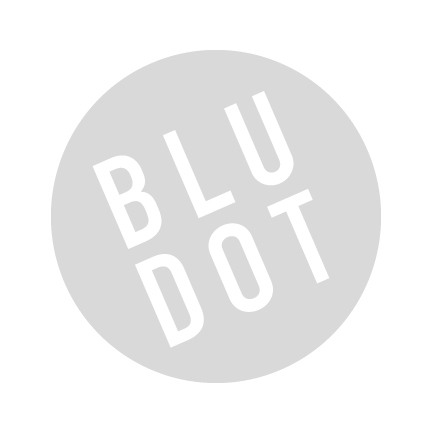 Be the first to review “Blu Dot – cozy cozy” Click here to cancel reply.